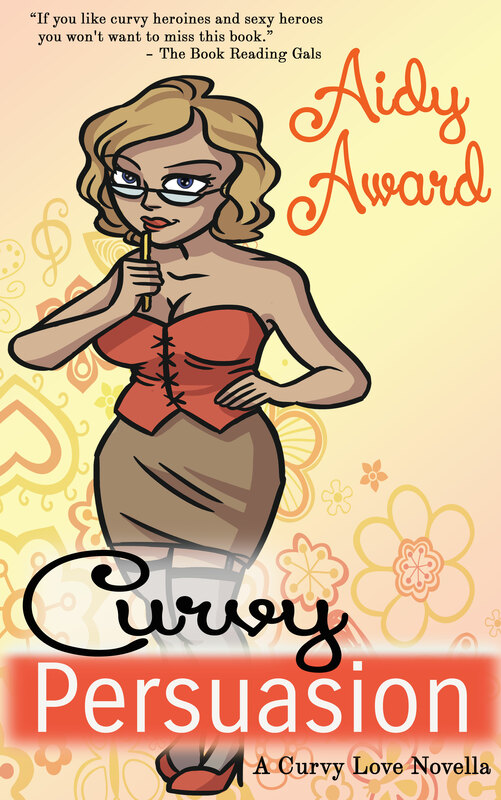 I just hired a badass narrator to read the entire Curvy Seduction Saga and make it available in audiobook! You know how I lurrrve audiobooks, and Lacy Laurel narrates a ton of the ones I listen to. You’ve got to check her sultry voice out! Here’s a snippet from chapter one of Rebound. 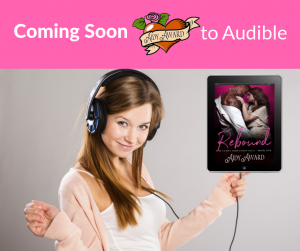 Lacy is working on Rebound now and it should be out in October along with Chase Me and A Touch of Fate. So if you’re an Audible subscriber be sure to save up some of your credits! When they are released I’ll be doing some awesome giveaways! 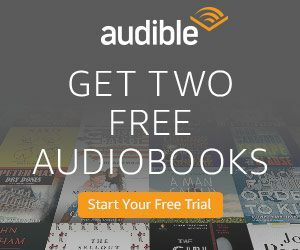 If you haven’t tried audiobooks yet…. DO IT! This entry was posted in Aidy Award Audiobooks, Curvy Seduction Saga. Bookmark the permalink.